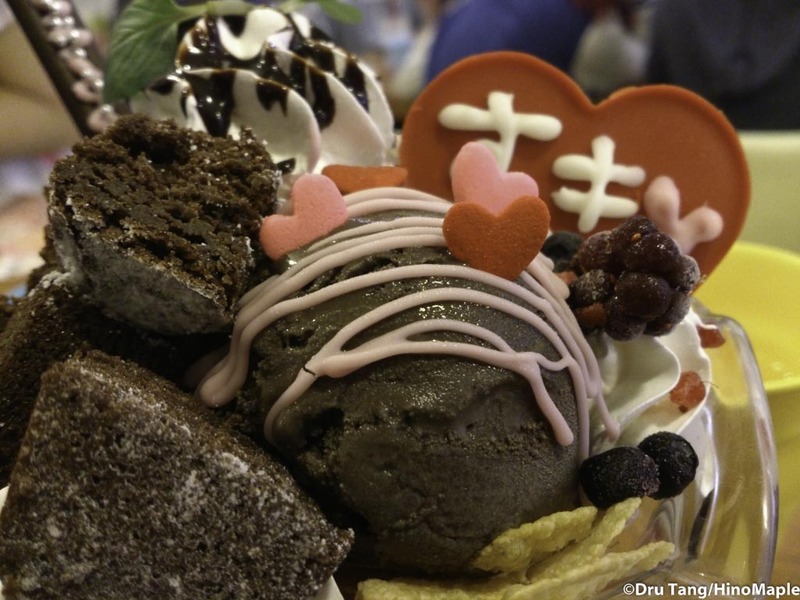 For over 9 years, I have been fascinated by maid cafes and have seen them multiple times on TV. I have almost gone to a maid café a few times in the past with family and friends as we were going around Akihabara but I tended to chicken out every time. This year I had a friend visiting from Vancouver so we HAD to go. We were pushed by another friend but in our hearts we wanted to go anyways. 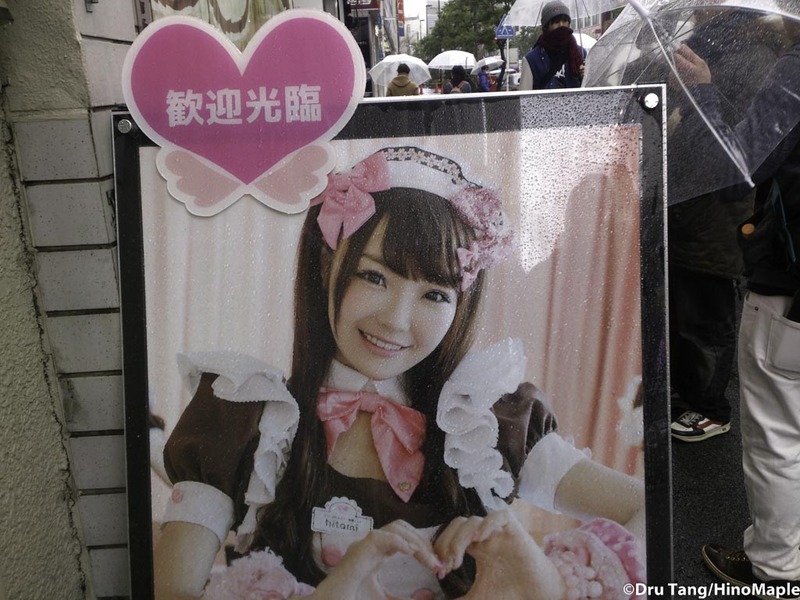 I did a little research on the internet and found several maid cafes in Akihabara. There are actually a LOT of cafes in Akihabara but I wanted to make sure we went to one of the best ones. I narrowed it down to 4 choices, two traditional ones, a high school themed one, and a Sengoku era themed one where they wear maid outfits that look inspired by samurai armour. 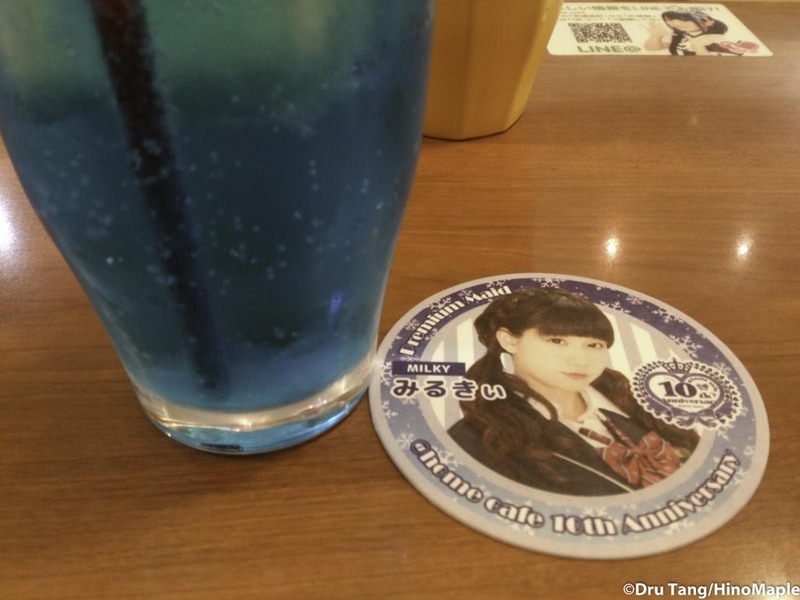 We ended up going to one of the most popular maid cafes in Akihabara. 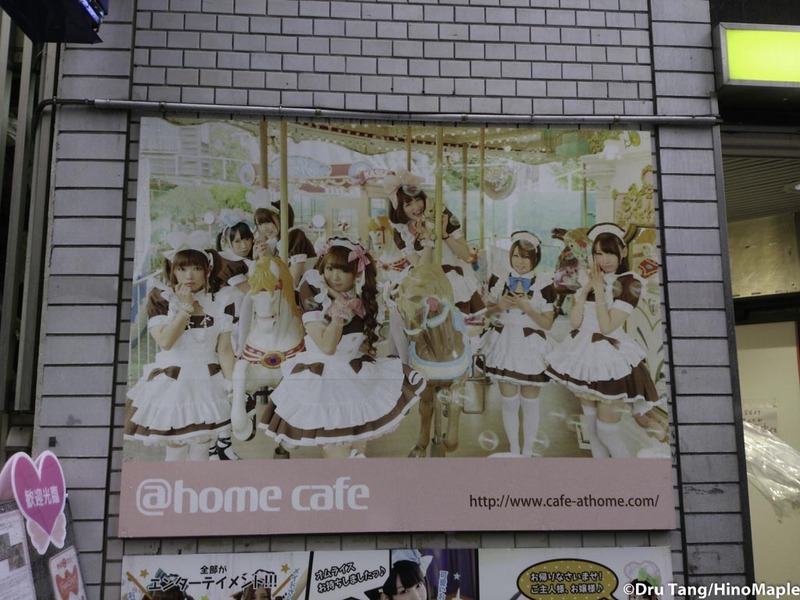 We headed to @home café, one of the most highly rated maid cafés in Akihabara. They have 4 shops all over. The most popular one seems to be the Don Quijote shop on Chuo-dori. It is located on the top floor of Don Quijote so just go up to the top where the AKB48 shop is and it is next to the shop. Don’t go to the AKB48 theatre. We ended up going to the main shop which is actually 3 shops in one building. I’m not sure why it works that way but basically each shop is run independently from each other and each one has different maids. They do switch floors from time to time but generally they don’t. We headed up to the 7th floor, the top shop, but I feel that there really isn’t a big difference between each shop; it just depends on the lines. We had to wait for about 30 minutes to get in and the entire time we were nervous. @home café is used to having a lot of foreigners visit and they have instructions in both Japanese and English. Before you even enter the shop, you are given a guide sheet that tells you about the system. At @home café you pay 600 yen for 1 hour, and you must buy at least 1 thing. They offer various sets that are actually a good deal compared to the regular prices. They also have information on what you can and cannot do, such as trying to pick up the girls or trying to touch them. Any physical contact with the maids is completely not allowed; you can’t even shake hands with them. This information is all in English so don’t worry about trying to understand what is going on. When a section is finally available for you, the maid comes up and “welcomes you home”. It is all done in Japanese but they try their best to use a little broken English as well. You are then shown to your seat where they go over the courses and the menu. If you are worried, just say what set you want and they will point out the different things you can order, as well as what they recommend. We ended up getting the dessert set which included a drink, dessert, and photo with a maid. For our drink, we got the “Magic Shaker”. It was basically a sweet soda water with sickly sweet syrup on top and mixed together. This is where things are difficult for the uninitiated. They bring the drinks out and start by teaching you how to make your drink taste better. As the maid shakes the syrup, you have to follow the actions with her. They usually say things like “moe moe” or “nyan nyan” and you have to put your hands into a fist below your chin and act very “cute”. Yes, I had to do this. Yes, you can laugh. Yes, it felt awkward yet fun at the same time. After they pour the drinks, they want you to add cuteness magic to make the drink taste better. You put your hands into a heart shape, lean left while saying “moe”, then lean right saying “moe”, then focus the hands on the drink saying “kyu~~~~~~~” as the cuteness magic comes out of both you and the maid’s… energy. If you order one of their lattes, they actually draw a cute character on top, but that is pretty obvious when you look at the photos in the menu. For the food, it is also the same. I didn’t get the regular food but I got a Bitter and Sweet Chocolate Parfait. 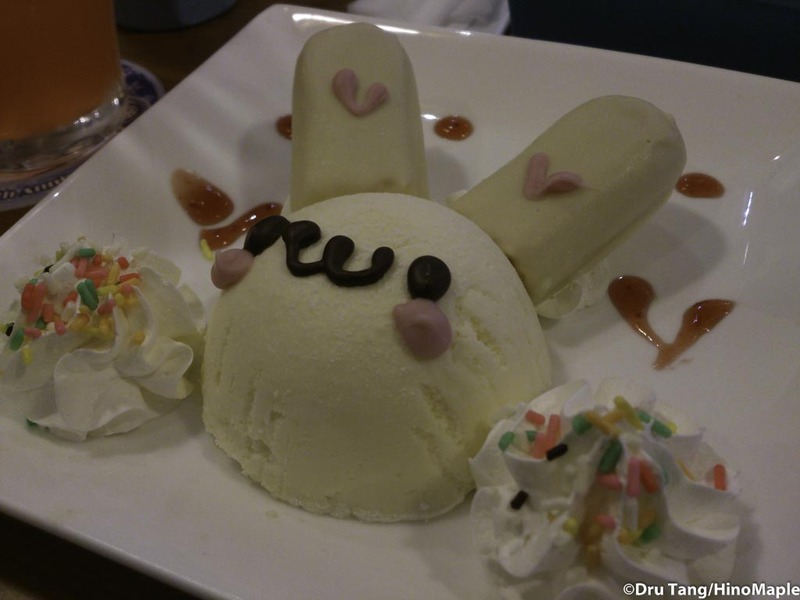 My friend got the Cutie Bunny Cheese Cake. They didn’t do anything too special here because it comes out prepared for you. I was also on stage when the food came so I don’t know exactly what happened when it did arrive. My friend was looking a little shocked as to what to do when I got back to my seat. If you get the Omelet Rice they usually write a small message for you. You then do the cuteness magic again to make it taste cuter. I think this just means sweet. Both items that we ordered were loaded with sugar and by the end of our hour we were just dying of a sugar high and couldn’t really stop twitching. The photo itself was also interesting. After you place your order, a maid will return with a board showing you which maids are available for photos at that time. This will change depending on who is there but you have a choice. My friend and I did the blind random point and somehow I got Tian. After you choose the photo, they ask for your name. For every photo you take they call you up onto the stage. Once you hear your name, you have no choice but to head up there. For the foreigners, they tend to beckon you over as well. Once you are on stage you have a choice of headgear. There are bunny ears, cat ears, and even owl ears. You grab one, put it on your head, and then decide what pose to do with the maid. They have 3 standard poses from stretching your hands out forward like a cat, to holding your hands close to your face, to making a heart shape with your hands. 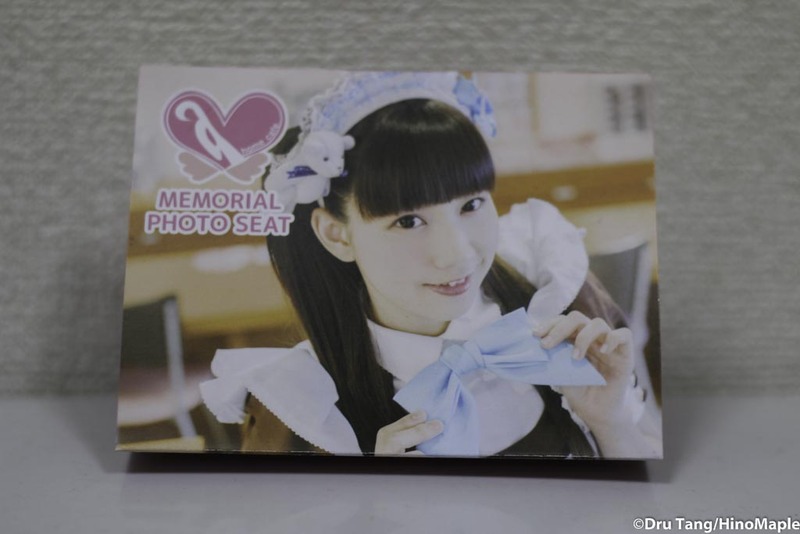 Once the photo is taken, you return to your seat and within a few minutes they come back with the photo all decorated personally by the maid. Once you are ready to go, just call a maid over, give them money, and you are almost ready to go. You have to wait as they process it and prepare things for you. For us, and I’m not sure if it is a normal thing, but they gave us some chopsticks at the end. They asked us where we were from and in the end they gave us basic wooden chopsticks from the shop with a Japan and Canada flag on it. Obviously it is very cute. 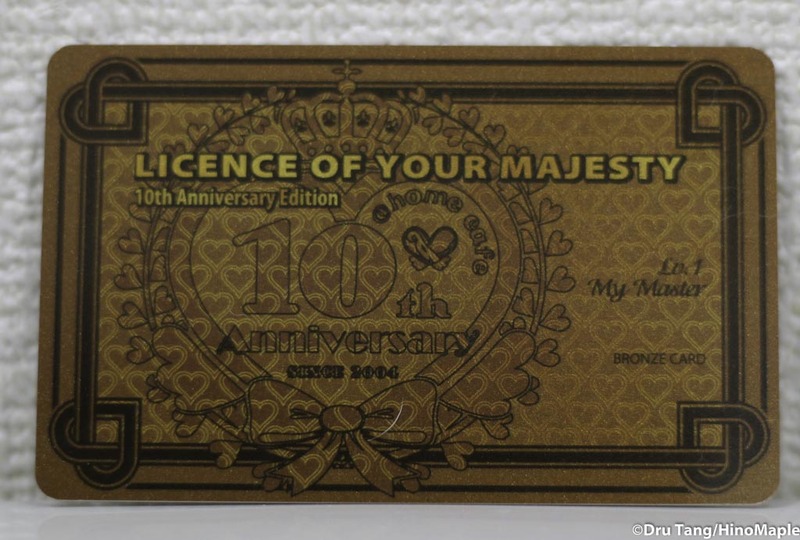 They also gave us a “Licence of Your Majesty” card which is basically a membership card. It is a free souvenir where if you go 5 times, I believe within 6 months, you can start getting 100 yen discounts on the entry fee. You then get your things and head out and they thank you for coming. The entire trip was an experience. It was way too cute, way too sweet, and yet it was also fun. I’m going to have to take my friends there from now on as I’m not that afraid to go. It is not very cheap but in the end it wasn’t bad. Our set was 1600 yen but ordering separately would have cost around 2500 yen. Basically the picture was free. It ended up being just below 5000 yen for the both of us, and considering you can’t really get this experience anywhere else in the world, it was money well spent for the experience alone. 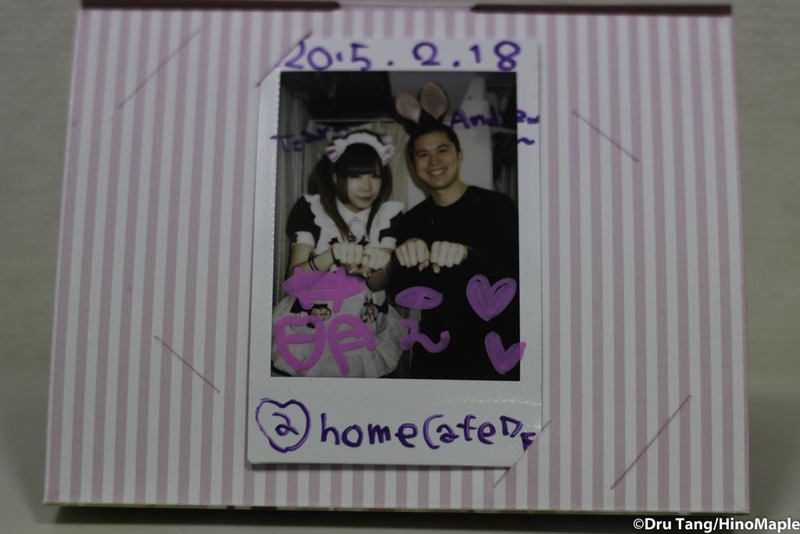 This entry was posted in Tokyo, Tokyo Food and tagged Akihabara, cafe, chocolate, cute, japan, kawaii, maid, maid cafe, moe, sweets, tokyo by Dru. Bookmark the permalink. Interesting and fun! Thank you. So you did go? I forgot if you told me before or not. Butler Cafe? Maybe. I met a couple people who worked for butler cafes. I can join you but not sure if I’d like it. Better call Sarah. As a maid (and fellow Canadian) I think this post is awesome! I’m so happy you and your friends had a good time. Thanks for being so upfront and honest about your experience, there’s too many rumours and stigmas being passed around. You give a very accurate and step-by-step description about what actually goes down in a maid cafe! (And the pictures are super cute!) You’re entire blog is very interesting, I think it’s great that you’re trying to make it easier for tourists to explore Japan! ありがとうございます~! Thank you for your kind words. I’m happy you loved the post! 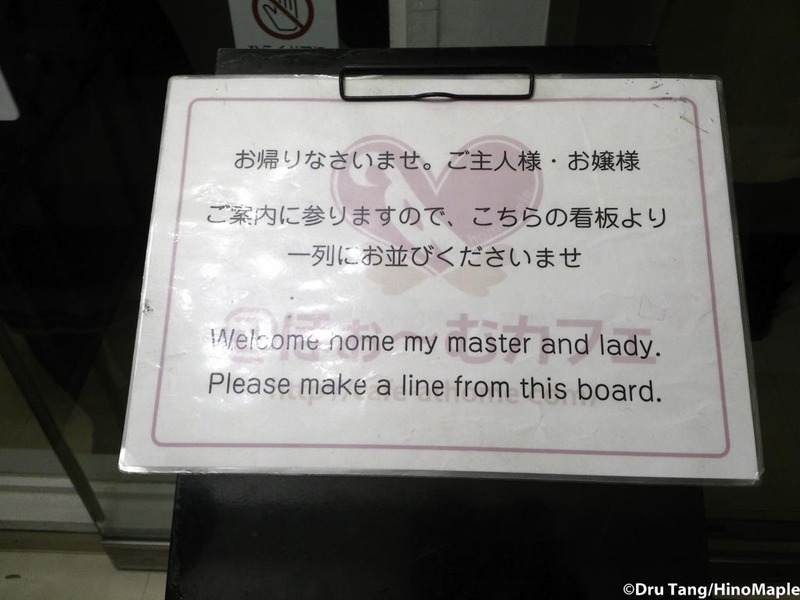 I think there are a lot of misunderstandings with Japan that people don’t take the time to learn and understand. I only hope that they learn a lot from me. You are too kind.